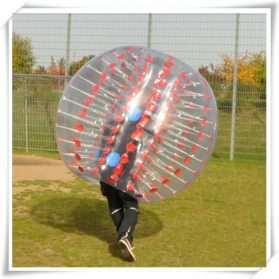 Bubble Football is a completely safe and fun alternative to regular football played within the Bumper Balls. 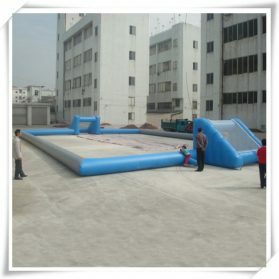 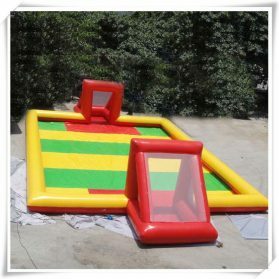 Bumper Balls are excellent for use on grass, astro-turf or indoor football arena’s. 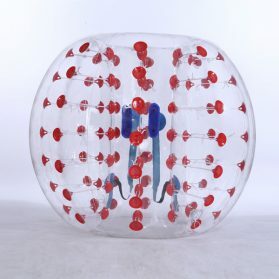 The ball surrounds the body like a bubble resulting in plenty of bumps, falls and laughs for users, while no impact is felt. 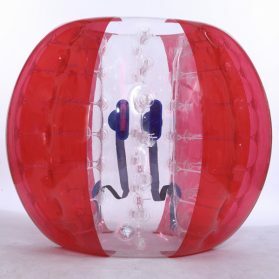 Each ball comes with a safety belt. 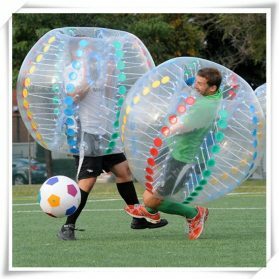 They are completely safe and the impact is not felt inside the ball.Bubble Football is perfect for all occasions such as stag & hen do’s, birthdays, sports days, corporate events, charity events, festivals half time entertainment, school bonding days, get together’s & more.